Getting Your Feet Wet With Drones! From setting up your drone, to setting up the related software, to actually getting it off the ground can sometimes feel overwhelming, even a little intimidating. Then the concern of crashing your drone or unknowingly flying your drone illegally. You’ve paid good money for your drone and want to enjoy using it without the stress of losing it and Rightfully so! 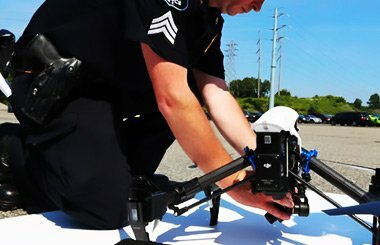 Steel City Flight Academy has designed this easy, step-by-step, course for new drone users. 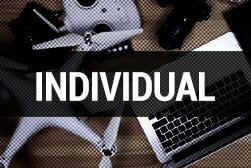 We cover all the essential fundamentals you will need to get started with your drone. Our course is designed by industry experts that understand how to make the curriculum easy-to-understand. Each lesson contains step-by-step explanations by our instructor that enables you to easily follow along and visually see ‘How’ and What’ you need to do. 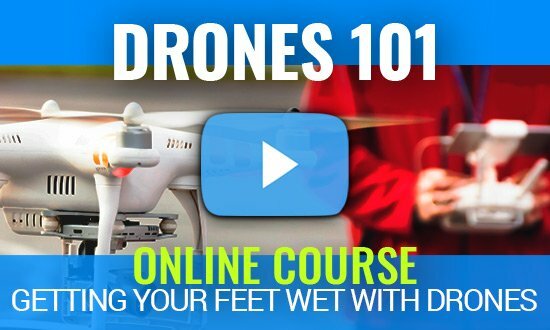 Our Drones 101 course curriculum covers everything you need to know to fly your drone with confidence. 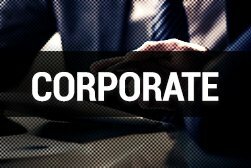 Minimize Time – Our course gets right to the point so that you are learning what you need to know in the least amount of time. Easy To Understand – Every lesson is visually easy to follow and understand. Only What You Need – No Filler content. We focus on exactly what you need. Nothing More – Nothing Less. Instructors – Real expert instructors are available to answer questions via email and phone. Videos – Our video lessons are designed for optimal studying and understanding. Our topics are broken into shorter individual videos, allowing you to time, if needed, before moving onto the next topic. 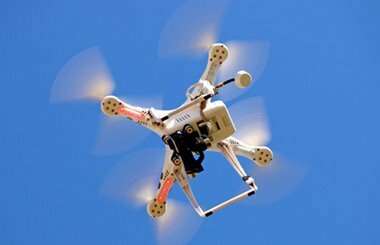 I’m New To Drones, But, Do I Really Need To Take A Course? One of the biggest mistakes drone owners can make is flying a drone without having any understanding how to operate it properly. 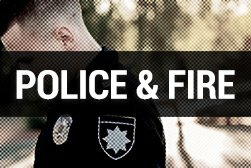 As result, there are numerous drone accidents, crashes and improper (illegal) drone flights. When you get down to it, you spent good money to own your drone; the last thing you want is to lose it because you didn’t invest a small amount of time to learn the basics. 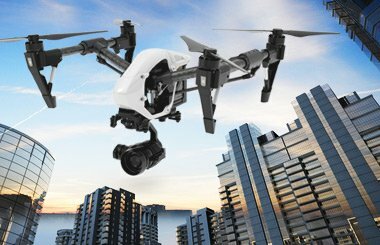 Simply put, if you want to protect your invest, enjoy your drone and operate it safely and legally, then the answer is, Yes. Learning the basics will ultimately save you more time and money. Learn To Fly Your Drone With Confidence! It’s Easy and Fully Comprehensive! We can help you easily get your drone in the air with confidence. 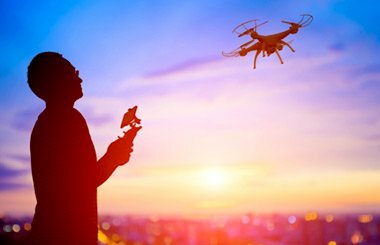 All the information you need to successfully get started with drones is in this easy-to-understand course. 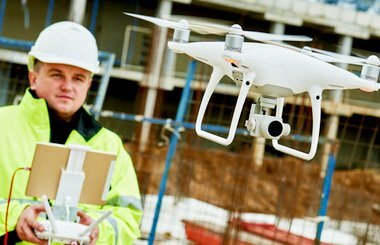 Sign up today for our Drones 101 – online course and get on-demand access 24-hours 7-days a week. Study at your own pace with the ability to stop and start the course as your schedule allows. Our course is designed by industry experts that understand how to make the curriculum easy-to-understand.